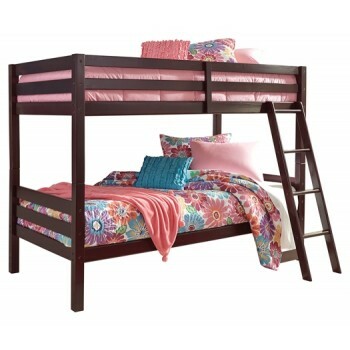 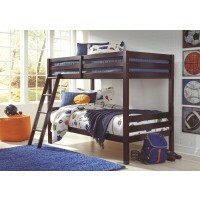 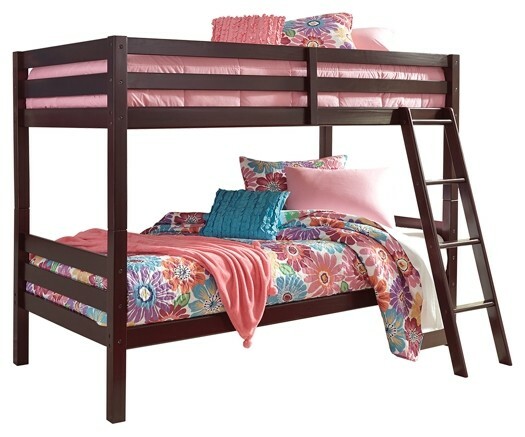 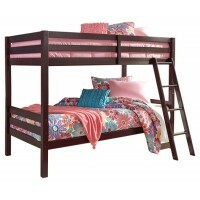 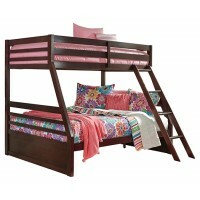 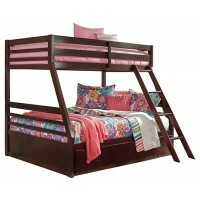 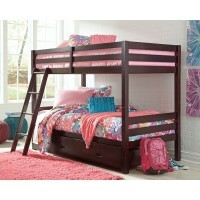 Save space and let kids rediscover sleep nestled in the classic style of this twin bunk bed. 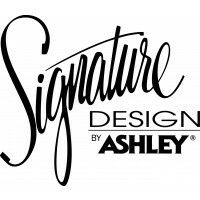 Beautifully finished in espresso color, this solidly made bed has horizontal rails with a fixed ladder for easy top bunk access. 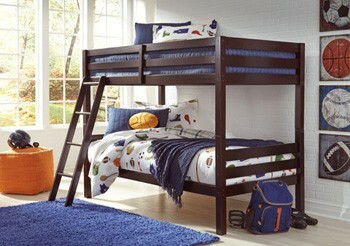 Mattresses sold separately.